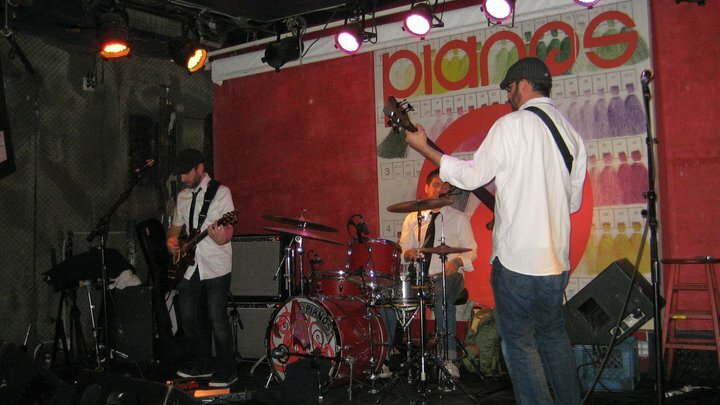 We Rocked Pianos. NYC, We have arrived. 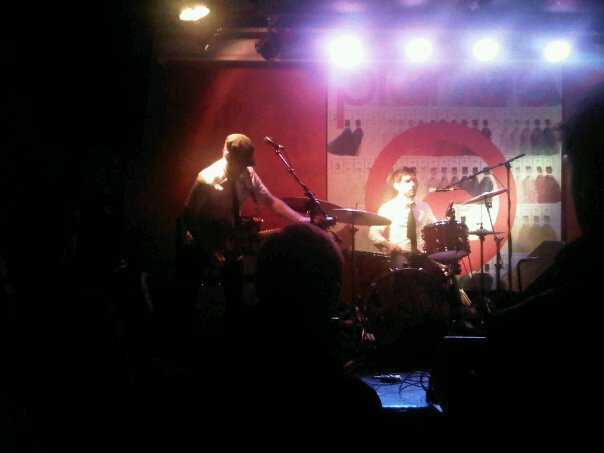 We had a great turnout and a great NYC debut @ Pianos on 11/02/10! Looking forward to 12/01 @ Arlene’s Grocery! ~ by dlottmusic on November 4, 2010.